Welcome to DOG GUARD of Arkansas and Missouri. Here is a little background about DOG GUARD of Arkansas and how we got started in the underground fence business: I am Myles Smith. My wife and I moved to Minooka, Illinois in April of 1998. The home that we purchased did not have any type of fencing and we wanted another dog, so that launched me on a mission to find a good fence. The prices of traditional fencing were outrageous and we did not like the idea or the feeling of confinement they came with owning a conventional fence. We started investigating alternative solutions, one thing led to another and we found ourselves in the pet-containment business in July of 1999. Since then, we have expanded and made this a family-run operation. We wanted to make the move to Arkansas for years and in 2013 decided it was time. We still run DOG GUARD of Illinois from Arkansas, with our son maintaining the day-to-day business of installations, training and repairs in that state. 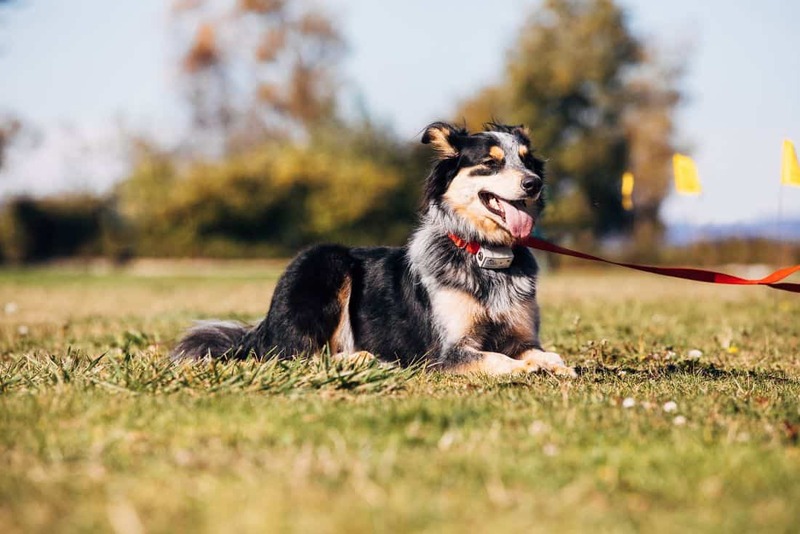 What we bring to Arkansas is 16 years of experience in the pet-containment industry for keeping pets safe at home and free to run without the fear of them wandering away or getting hit by a car. So how does it work? Dog Guard Out of Sight Fencing is a pet-containment system that uses radio frequency transmitted through a buried wire around the entire perimeter of a property. Your pet wears a receiver on their collar that is activated when they approach their boundary. We also have indoor systems to maintain pet-free zones within your home. DOG GUARD of Arkansas is a full-service company handling sales, service, installation, and training for Dog Guard pet-containment systems. The Dog Guard system offers a lifetime warranty on all equipment and a containment guarantee. We service all brands of pet-containment systems and help resolve any training issues a customer may have. Additionally, we carry field trainers (hand held remote trainers) and doggie doors that are available for purchase with installation. I have always been a dog lover and was raised in a dog family. My parents were breeders of Rottweilers and my mother was a judge for the AKC. So this was kind of a natural career path for me and I love doing it. It is such a rewarding feeling to know that we have made it possible for countless dogs to run free and safe on their own property and not be chained or caged. We look forward to servicing Arkansas and to building a long-standing relationship with our customers. We have grown our business by being customer-focused, service-oriented and by learning to recognize what it takes to keep each customer’s pets safe. DOG GUARD of Arkansas understands that your pet is a valued member of your family. We are committed to keeping your pet at home by offering the proper equipment and training. For more information and a free quote give us a call! We make it simple and easy over the phone to discuss a Dog Guard pet containment system for your property. Or email us and we will be happy to call you. Thank you!